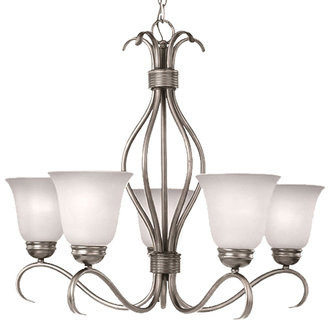 We provide Chandelier and Light Fixtures Cleaning. Garage & Coach Lights – $5.00 to $20.00 ea. depending on size. Ceiling Fans – $15.00-$25.00 depending on size.